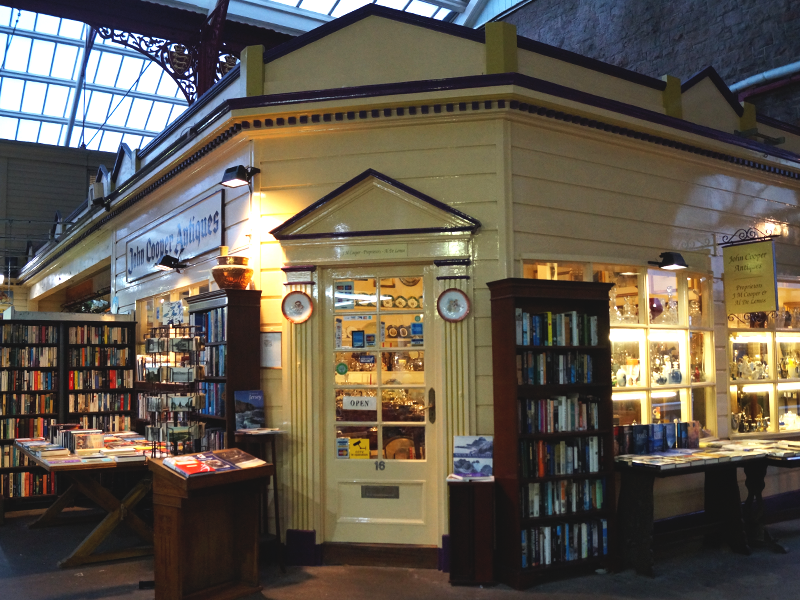 John and Tony have been in Jersey's Central Market for 33 years. 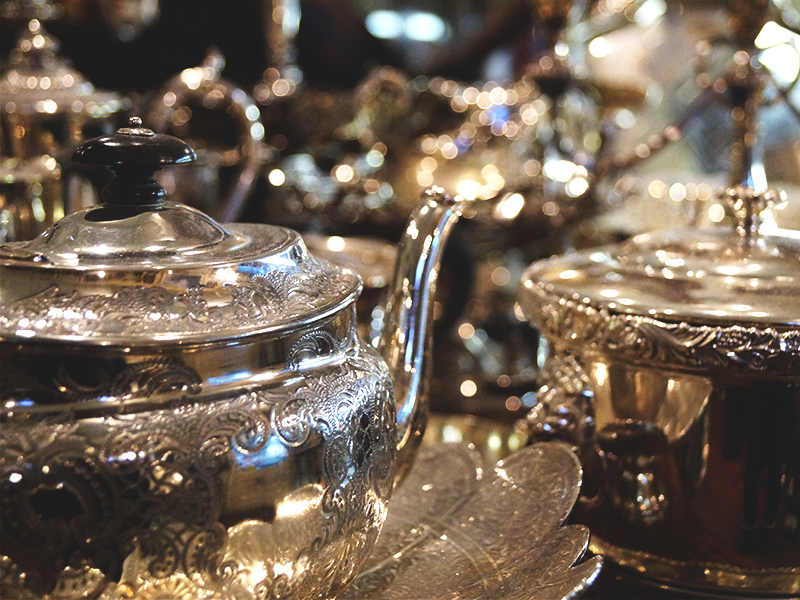 They specialise in general antiques; gold, silver, clocks and glassware. 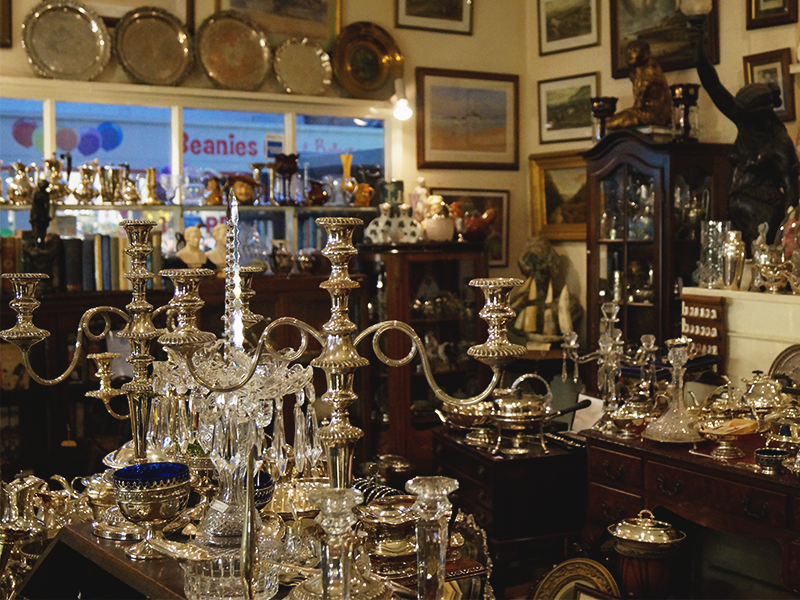 Pop in if you are looking for something unique or an unusual gift. 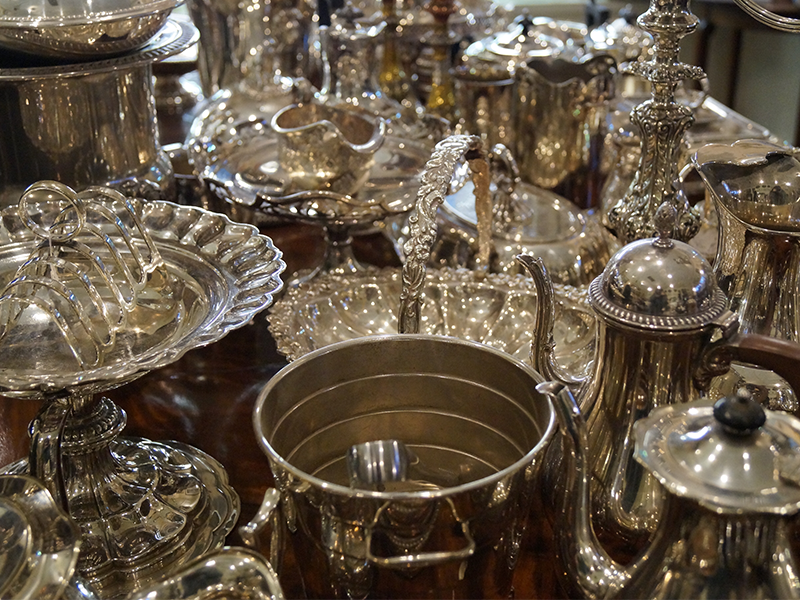 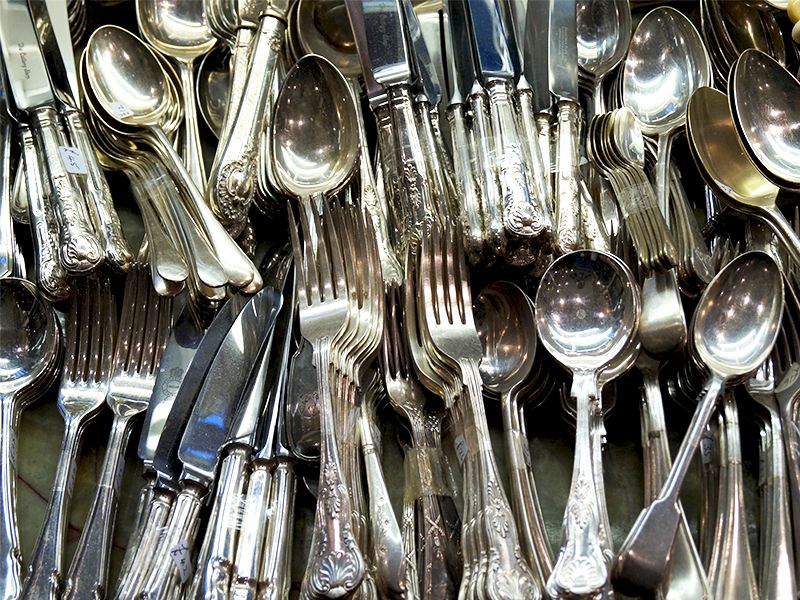 You can also find Jersey Silver at John Cooper Antiques.